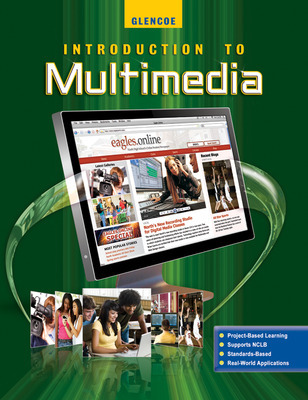 Glencoe Introduction to Multimedia, written specifically for secondary students, provides the skills they'll need to plan and create multimedia projects. 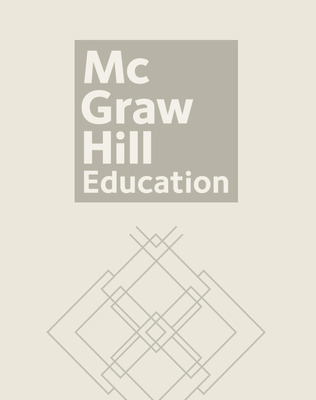 Academic, career, and 21st Century skills are integrated throughout the program. Glencoe Introduction to Multimedia, written specifically for secondary students, provides the skills they'll need to plan and create multimedia projects. Step-by-step, software-specific Online Student Manuals accompany core multimedia concepts instruction in the Student Edition, providing the flexibility to teach applications across the Adobe Creative Suite. Academic, career, and 21st Century skills are integrated throughout the program.